The runner-up is Li Ziyue with I Am in the Red Chamber, You Are on the Journey to the West, with third prize going to Lin Weipan’s When a Cloud Meets a Sheet of Paper. Wang Zheshu’s winning submission tells of a doomed train and the passengers onboard-their life stories, their thoughts and feelings, and the different ways they cope with the disaster that awaits them. 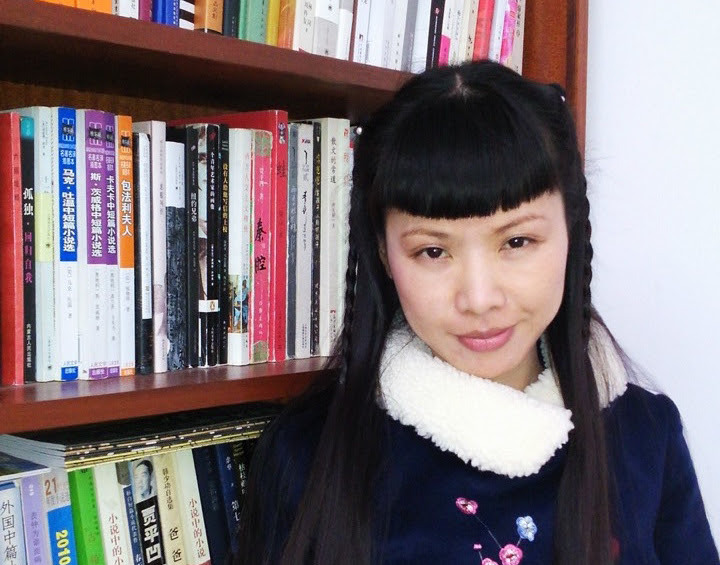 Wang has previously published a short story collection and a novel, and her work has appeared in the anthology Best Chinese Novellas as well as leading literary journals in China. The China Bookworm Literary Award was initiated in January 2015 to select a previously unpublished novel by a mainland Chinese writer. Entries for the award came from both published and unpublished writers across the country and covered a broad range of topics and styles. The judging panel for the award was made up of three distinguished literary figures – Guo Xiaolu (A Concise Chinese-English Dictionary for Lovers, I Am China), Karen Ma (Excess Baggage) and Eric Abrahamsen (Pathlight Magazine) – all of whom have worked with both Chinese- and English-language literature, as well as literary translations. 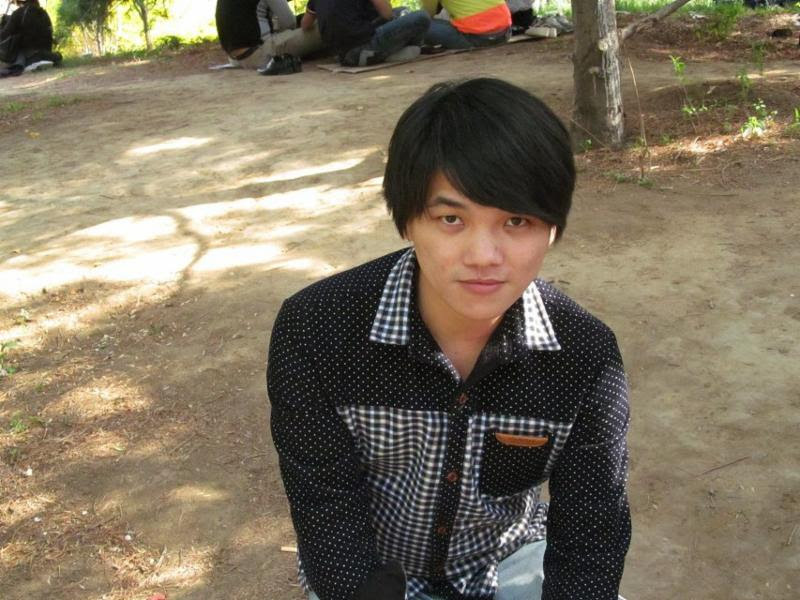 Based in Nanjing, Li Ziyue was born in the ’80s and is a director who has previously published novels, novellas and short stories. 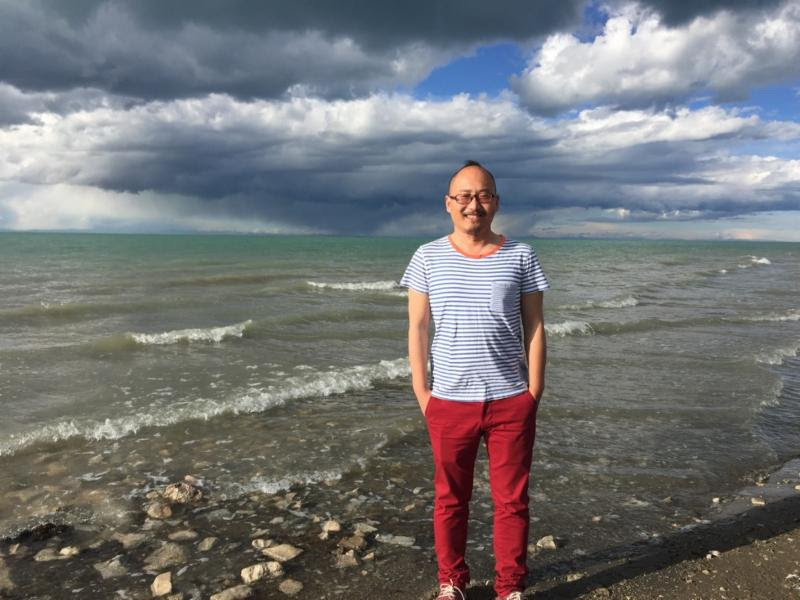 Lin Weipan’s submission When A Cloud Meets A Sheet of Paper is a ”refreshing and whimsical” tale about two boys in the countryside, a story that ”contains rich language, intense monologues and elements of magical realism and streams of consciousness.” A copywriter from Fujian, Lin has published widely in literary journals in China. 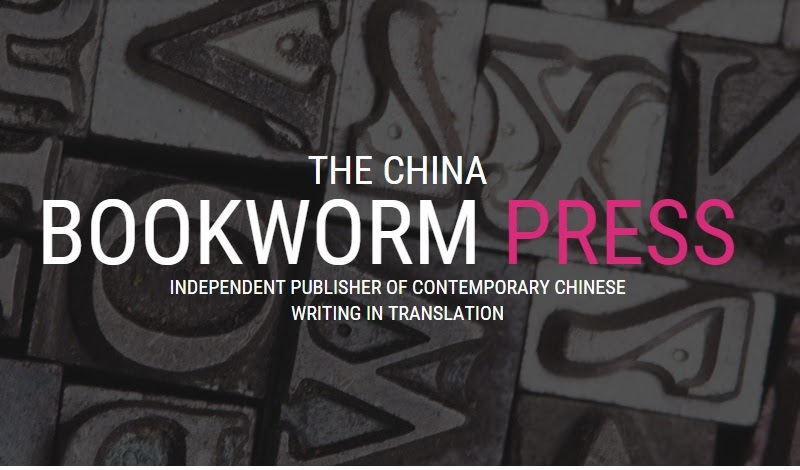 The Bookworm and the China Bookworm Press heartily congratulate the winners of the 2015 Bookworm Literary Award and will publish in English translation the first and second prize novels in early 2016. The three winners will also receive cash prizes of 5,000 RMB, 2,500 RMB and 1,000 RMB, respectively. Det här inlägget postades i Blogginlägg och märktes Bookworm Café, China Bookworm Literary Award, Li Ziyue, Lin Weipan, Wang Zhezhu av Göran Leijonhufvud. Bokmärk permalänken.